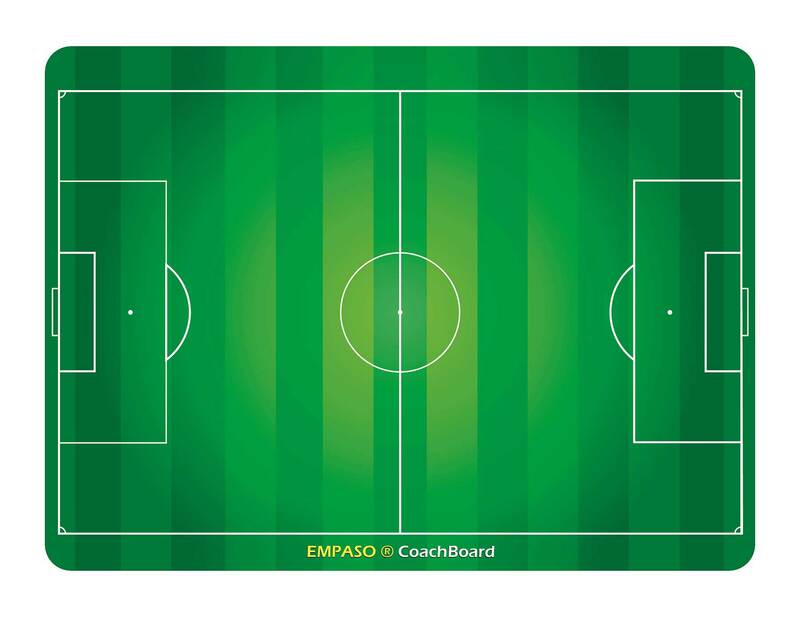 EMPASO ® TeamCrate | Overview TeamCrate options and accessories. When ordering your personalised sports bottle TeamCrate you can choose from a number of extra options and accessories. 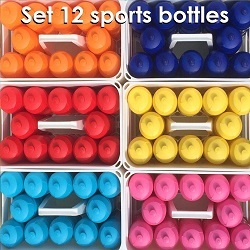 Do you need more than 12 sports bottles? Additional sports bottles 750cc can easily be ordered via the TeamCrate order form. The price per sports bottle is € 3,80 excl. VAT or € 4,60 incl. VAT and we will ship them together with your TeamCrate. How do you carry 14 or 16 sports bottles with your TeamCrate? 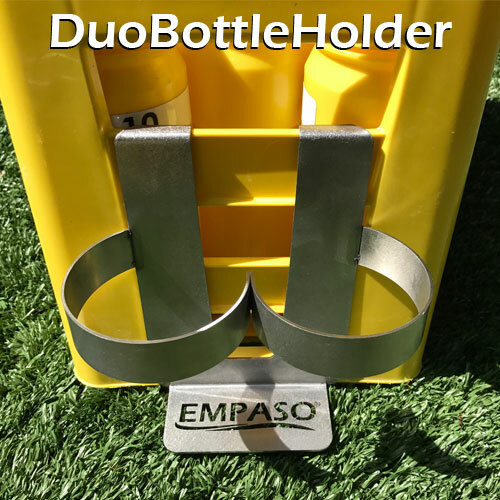 The EMPASO DuoBottleHolder is a stainless steel holder for two bottles which can be connected to the short side of your TeamCrate. 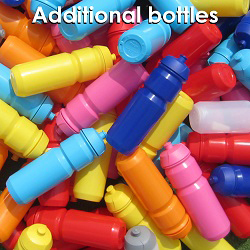 It enables you to carry 2 or 4 additional sports bottles and hence ideal if you have 14 or 16 players in your team. The DuoBottleHolder can be ordered together with your TeamCrate and the price per holder is € 16,45 excl. VAT or € 19,90 incl. VAT. 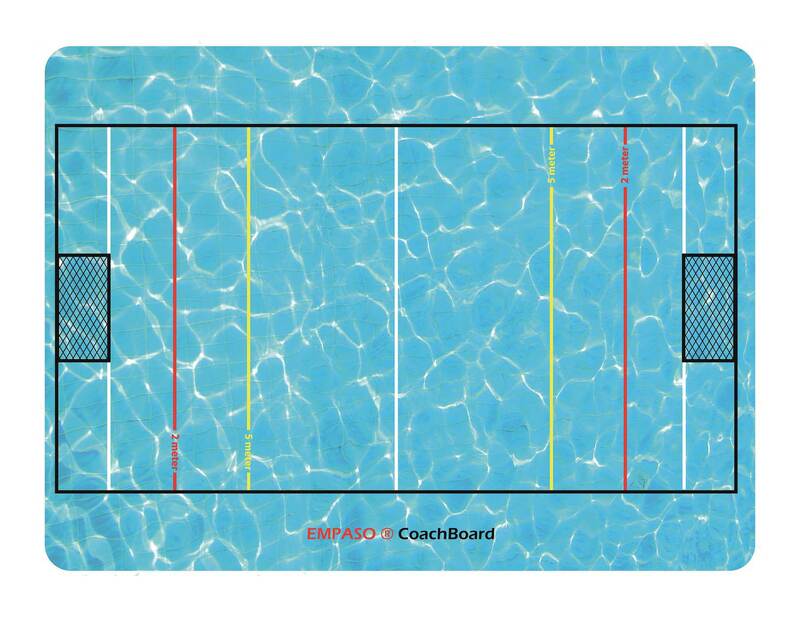 Would you like to have two different images at your TeamCrate, like your club logo at one side and your sponsor image at the other side? That is also possible with the new EMPASO TeamCrate! 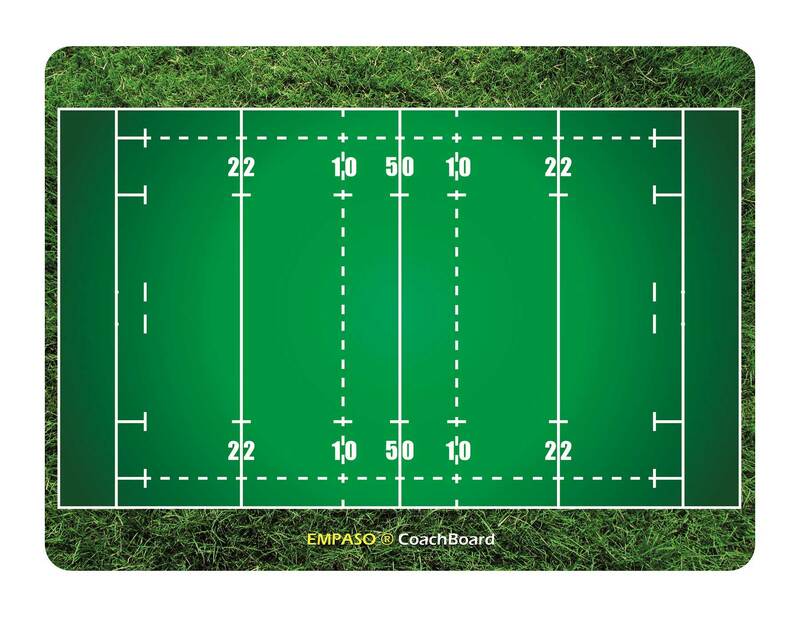 The surcharge for designing and creating a TeamCrate with two different images is € 5,00 excl. VAT or € 6,05 incl. VAT and you can upload the second image easily via the TeamCrate order form. Is hygiëne important and do you want each player to have its own personal sports bottle? 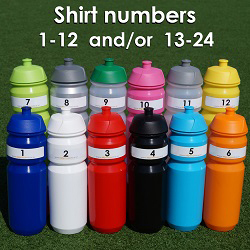 Order additionally a set with 12 individual bottle numbers 1 -12 and/or 13 - 24 for the sports bottles and for on top of the closures. The price for one set of 12 bottle numbers is € 6,00 excl. VAT or € 7,26 incl. VAT. The price for two sets (with 24 numbers) is € 10,00 excl. VAT or € 12,10 incl. VAT. The bottle number labels will be send together with your TeamCrate and you need to stick them yourself on the sports bottles and closures. 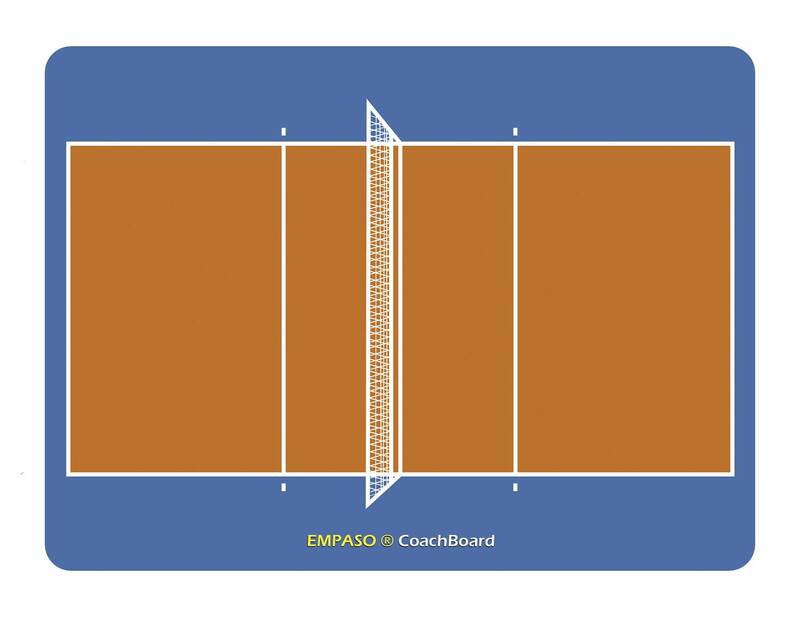 The EMPASO CoachBoard is a convenient and handy (27 x 20 cm) coach board which fits into your TeamCrate. 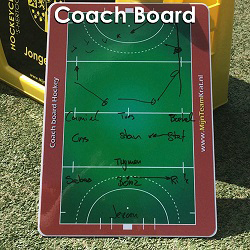 The CoachBoard will always be delivered with a black board marker and is available for the team sports: football, field hockey, indoor hockey, rugby, basketball, volleyball, handball, water polo and Ice-hockey. See the images at the bottom of this page. 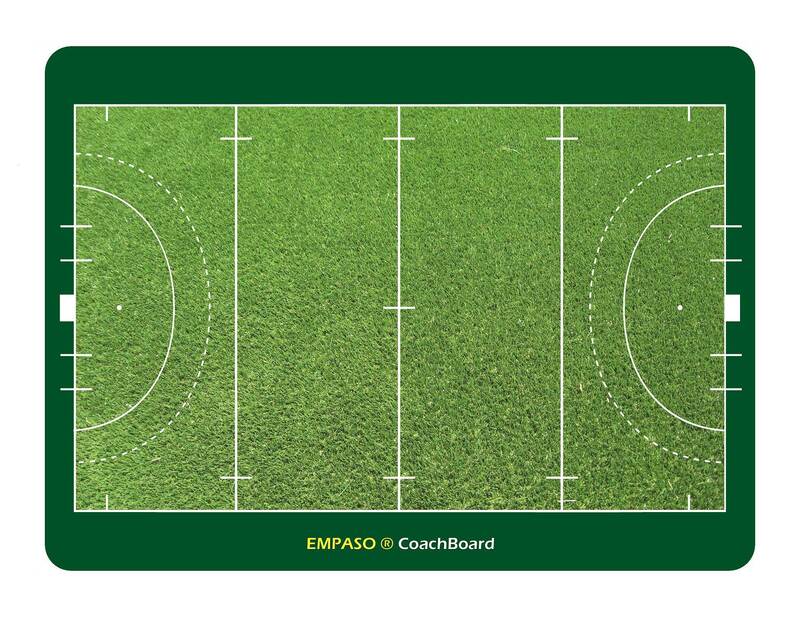 When ordering a TeamCrate, the price of an EMPASO CoachBoard including the black erasable board marker is € 9,50 excl. VAT or € 11,50 incl. VAT. 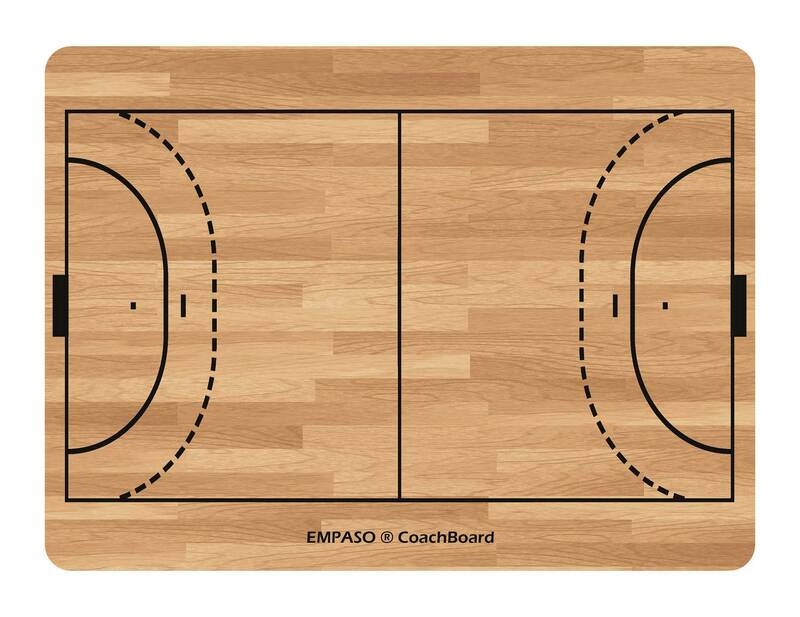 In case you want to order a CoachBoard seperately visit our page EMPASO CoachBoard. How do you serve a team of 14 players with drinks in the third half? 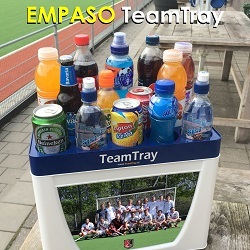 The EMPASO TeamTray fits perfectly on top op your TeamCrate and is available in the standard colors black, white, green, bleu and red. 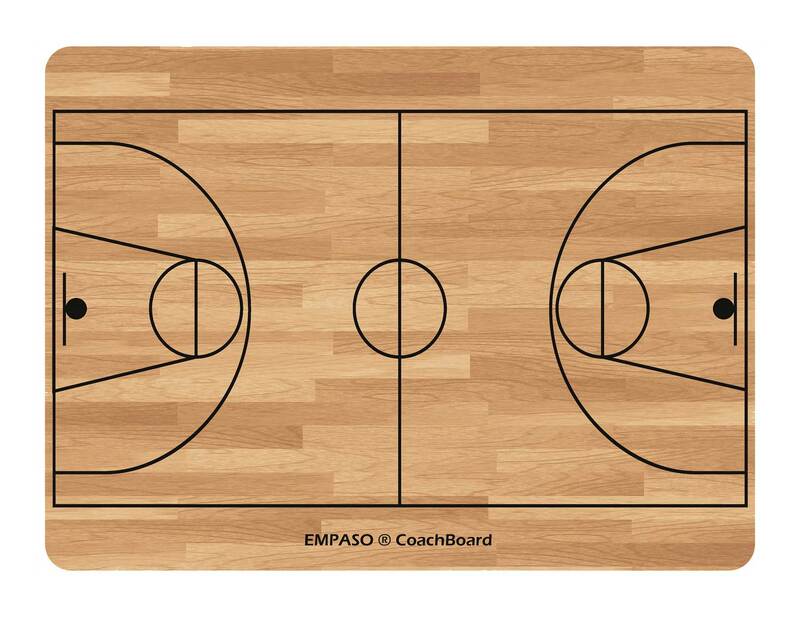 The price for an EMPASO TeamTray is € 9,50 excl. VAT or € 11,50 incl. VAT. We do not charge any shipment costs as we ship de TeamTray together with your TeamCrate. 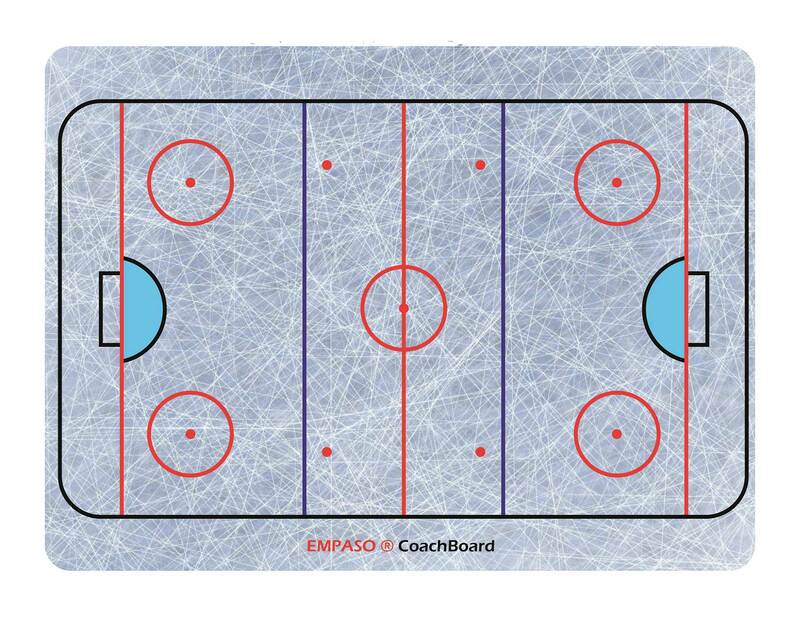 Read here more about the EMPASO TeamTrays. Did your team change? Do you want to give your TeamCrate a new look? 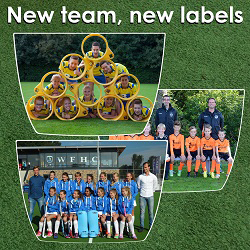 You can also order via the order form a set of two new TeamCrate labels seperatly and replace yourself the old labels. 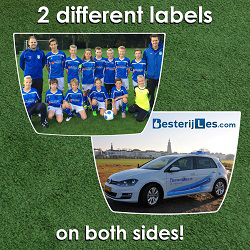 The price for designing, making and delivering a set of two new personalized TeamCrate labels € 16,45 excl. VAT or € 19,90 incl. VAT. See here how to easily replace your TeamCrate labels. In case you need a new set of 12 sports bottles, you can order them via the TeamCrate order form. Fill in the form, select your colour and submit your order. The price for a set of 12 new unprintend sports bottles is € 30,00 excl. VAT or € 36,30 incl. VAT.